We have joined in with the effort to help re-build Barbuda following the devastation caused by Hurricane Irma. Donating roofing felt, breather membrane, nails and hammers, the supplies arrived in Antigua over the weekend. However, the re-build effort has been hampered by the arrival of Hurricane Maria with work due to recommence once she passes later this week. 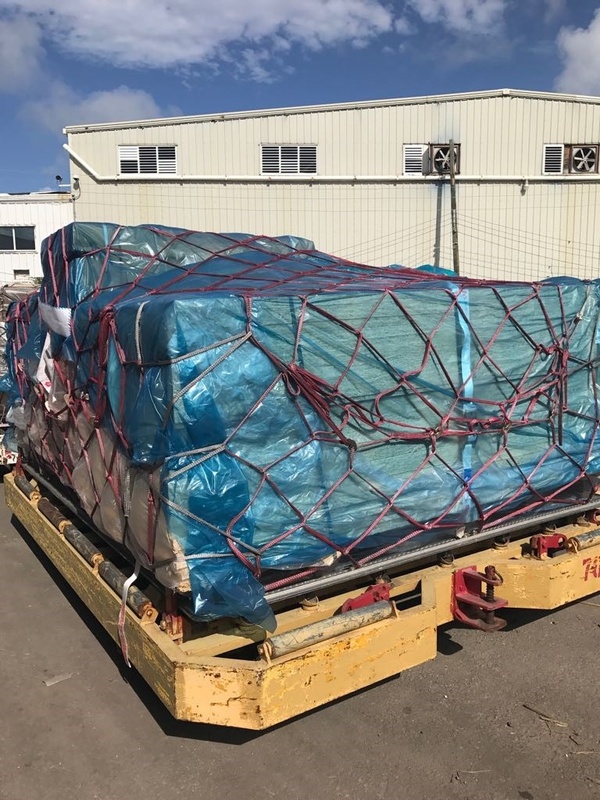 The vital donation, arranged by company consultant Tony Jenvey, was flown to the Caribbean alongside other building materials on specially chartered Virgin planes. These donations have been some of the first to arrive to aid with the rebuilding effort. 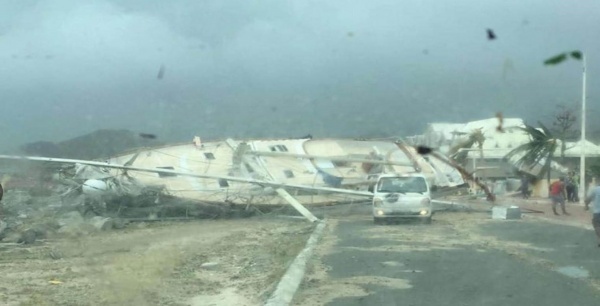 Roofing supplies for Barbuda and the British Virgin Islands has been made an immediate priority by the Antiguan government, stating that roof rebuilding is key to getting homeowners back into their homes. Our thoughts are with all that have been effected by the recent hurricanes and hope that our supplies go some way to help rebuild people’s lives.